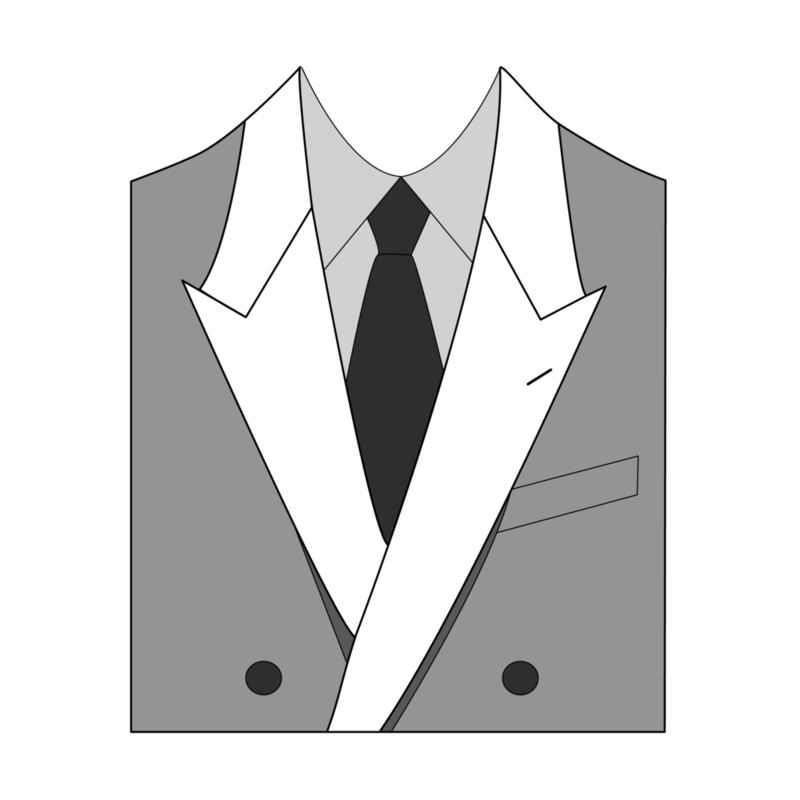 Getting the perfectly fitted suit is about acquiring your correct measurements. 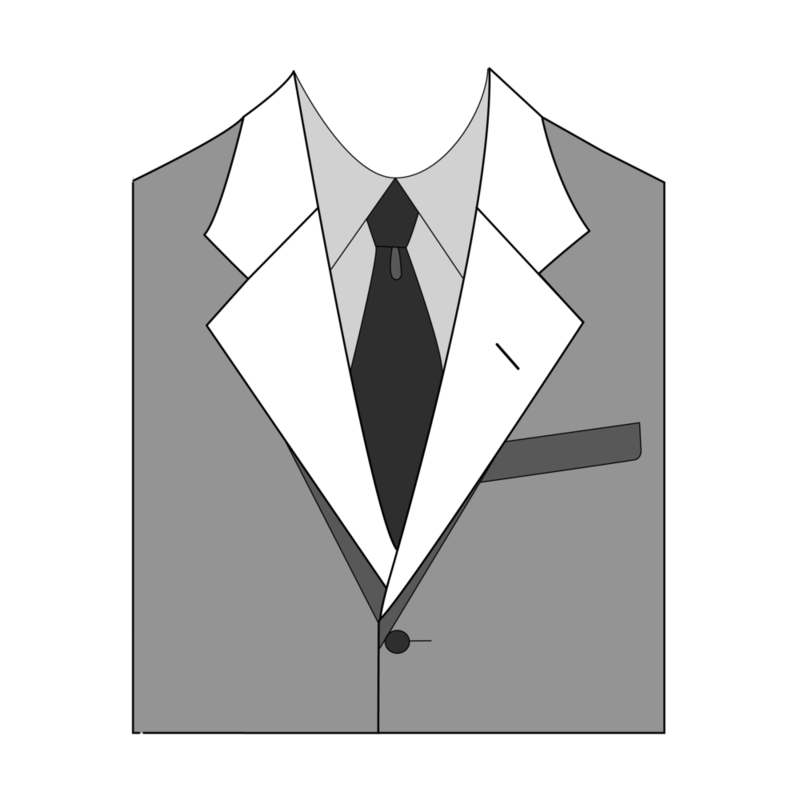 If you haven't already, please refer to our Self-Measurement and Style Guides where you will find help and assistance. Once you have all your measures (for all your required garments), you are ready to start. We have also provided a Style Guide illustrating the various options available. If you have any questions do please email us or call us on +44 (0) 20 7734 0656. The number of buttons on a Single-Breasted (SB) or Double-Breasted (DB) suit. 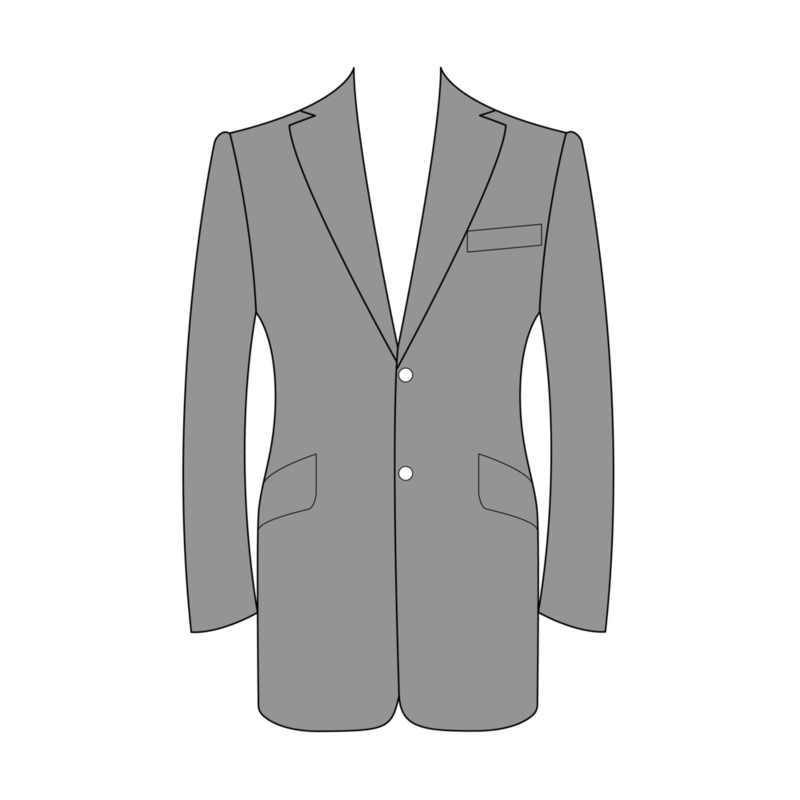 Choose between two classic lapel designs: Notch or Peak. 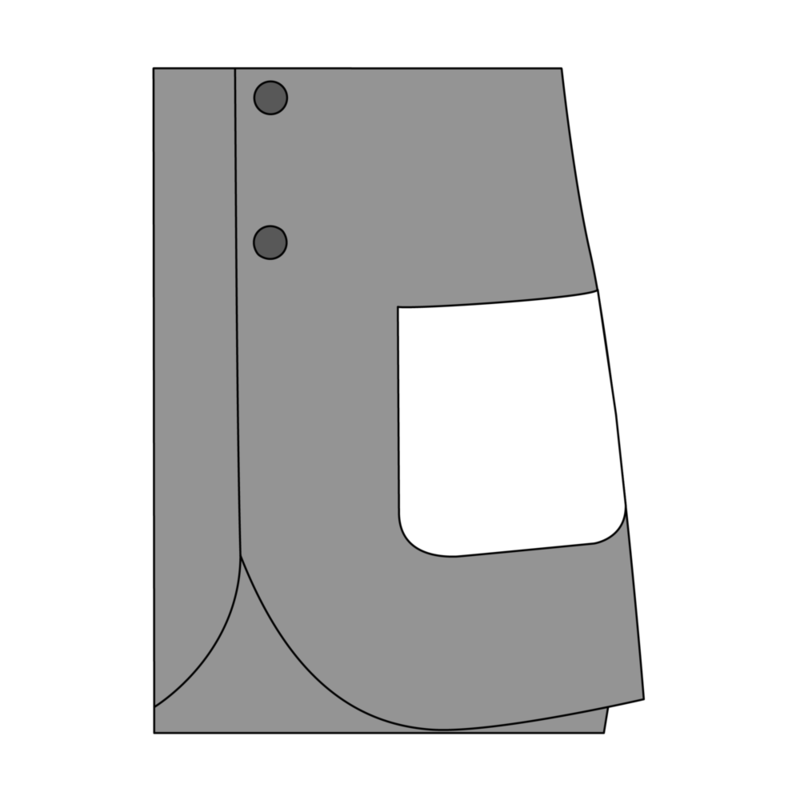 Choose your style for the upper left breast pocket. 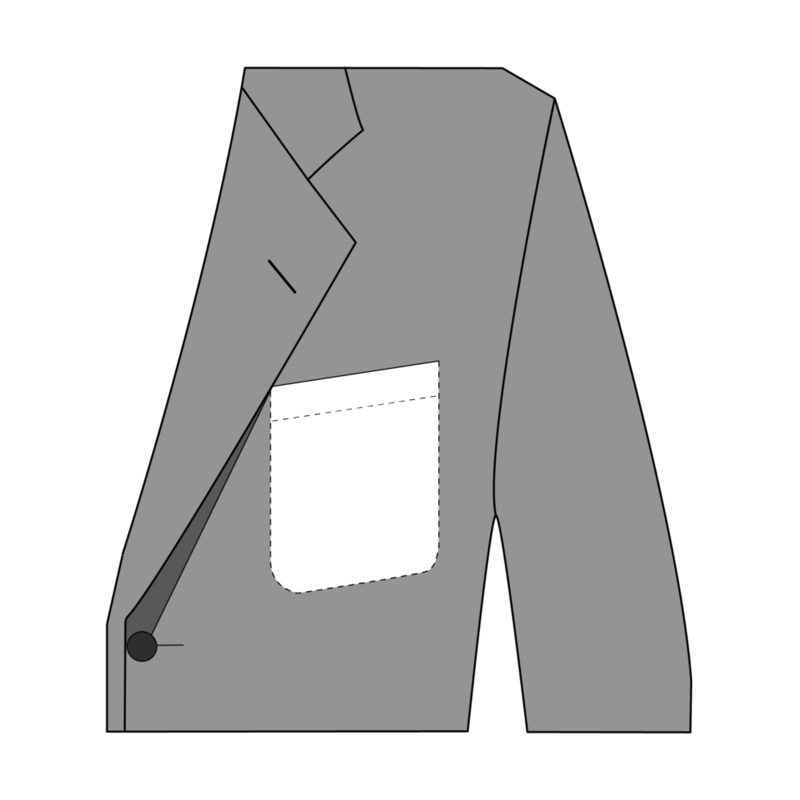 Choose between Slanted, Straight or Patch styles for your jacket pockets. To vent or not to vent. 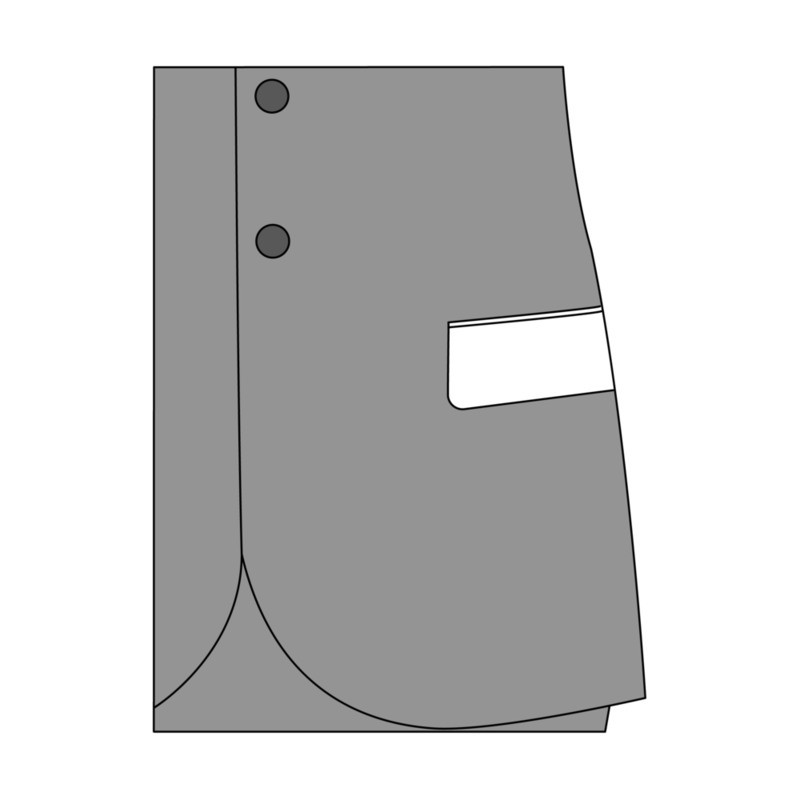 If so, the slit, or slits, that sit on the back of the jacket that allows for movement. The number of buttons on EACH cuff. 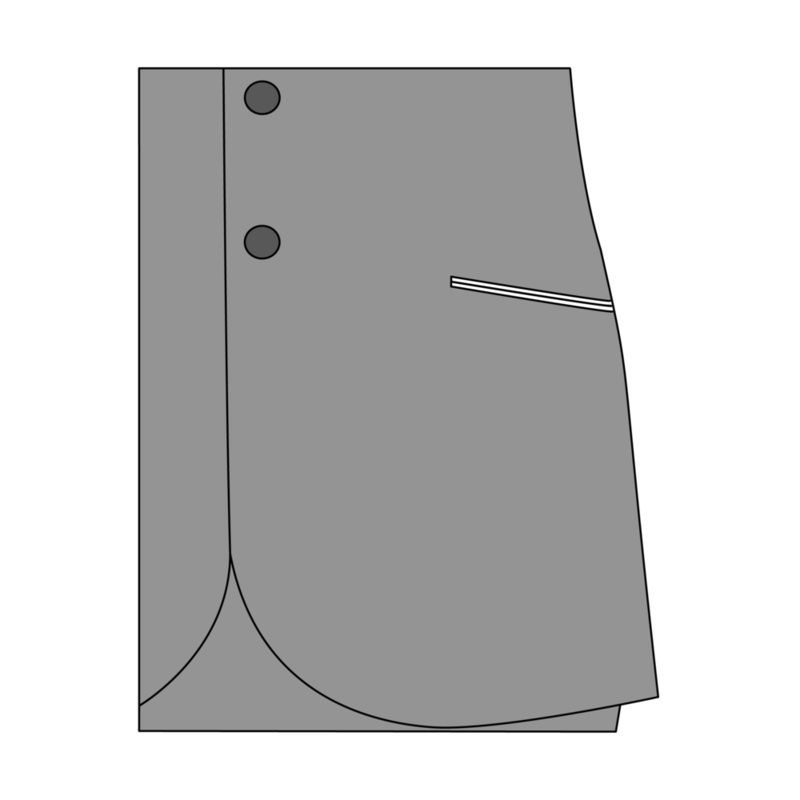 Please enter the desired length of your jacket. It should ideally fall between 27 and 33 inches. 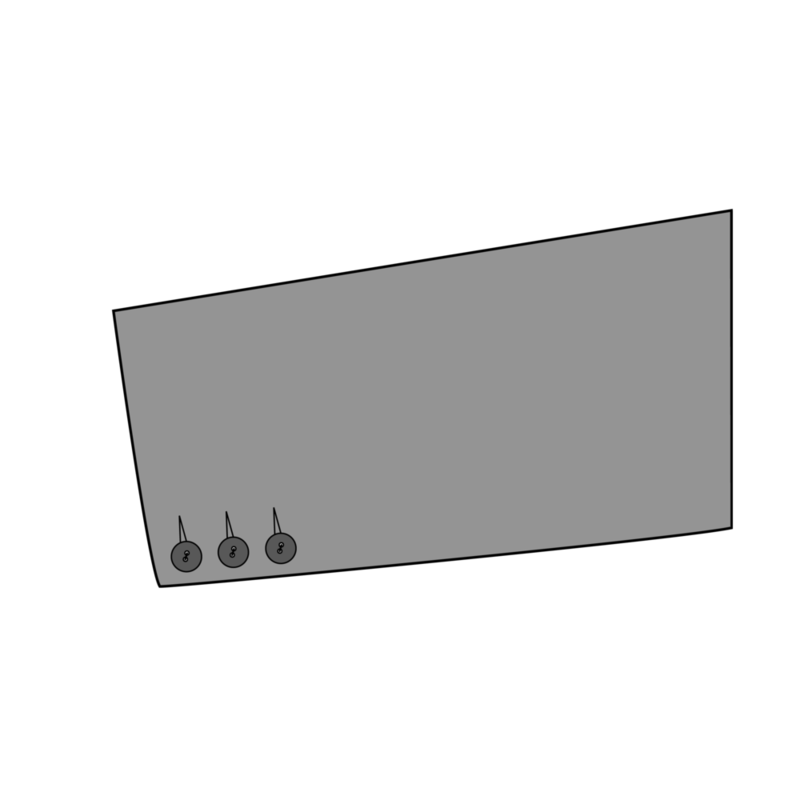 Please enter your sleave measurement to the nearest quarter inch. It should fall between 25 to 27 inches. Please enter your waist measurement. Please enter your seat measurement.